Did you watch the CMA Awards live on Wed Nov 5th on ABC? If you did, what were you’re thoughts? If you missed the awards and wanted to know if your favorite artist won, check out the full list of winners right here! Little Big Town — WINNER! ‘Platinum,’ Miranda Lambert — WINNER! ‘Follow Your Arrow,’ Kacey Musgraves (Written by Kacey Musgraves, Brandy Clark and Shane McAnally) — WINNER! Florida Georgia Line — WINNER! ‘Automatic,’ Miranda Lambert — WINNER! ‘We Were Us,’ Keith Urban and Miranda Lambert — WINNER! 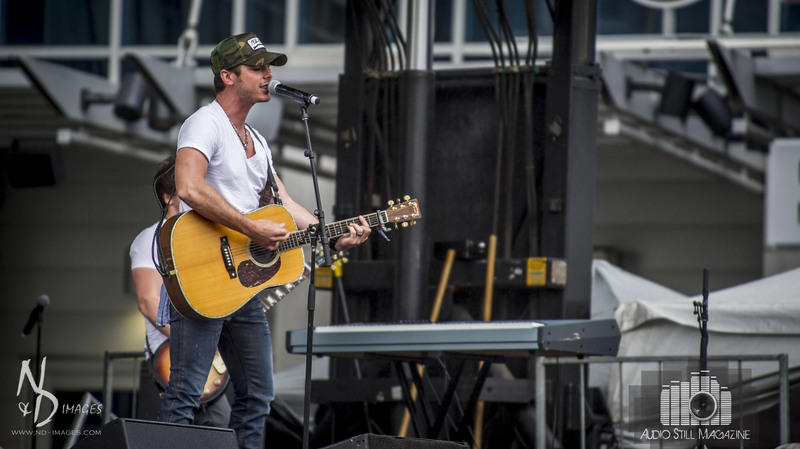 ‘Drunk on a Plane,’ Dierks Bentley — WINNER! 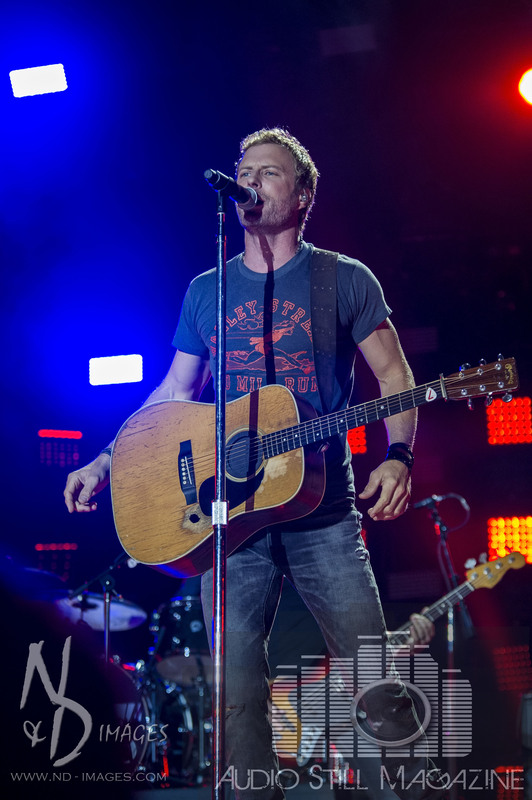 Audio Still Magazine traveled to Nashville, TN to cover the 2014 CMA Music Fest. What a time we had while we were in music city! One thing you never have to do while at CMA fest is look for something to do. The hardest part is trying to decide who to watch perform as two of your favorite artists might be performing at the same time in different parts of town. Thursday started off at Fan Fair and was held at the new 2.1 million square foot Music City Center. Fan Fair is part of the four day CMA Music Fest where you can meet some of your favorite artists. Checking out Fan Fair can lead to autograph signings, concerts and other activities you won’t want to miss! The first event that we caught was LeAnn Rimes on the CMA close up stage telling stories about her career as well as singing her first hit “Blue” for the large crowd that gathered in front of the stage. We also met a great new and upcoming artist, Elizabeth Lyons. She was so sweet and took the time to chat with us about music and photography. Lyons just released a new single “#PartyRules.” It is a great, upbeat and rocking song. Get over to iTunes now and download the single https://itunes.apple.com/us/album/partyrules-single/id885112567 and check out her other music as well. 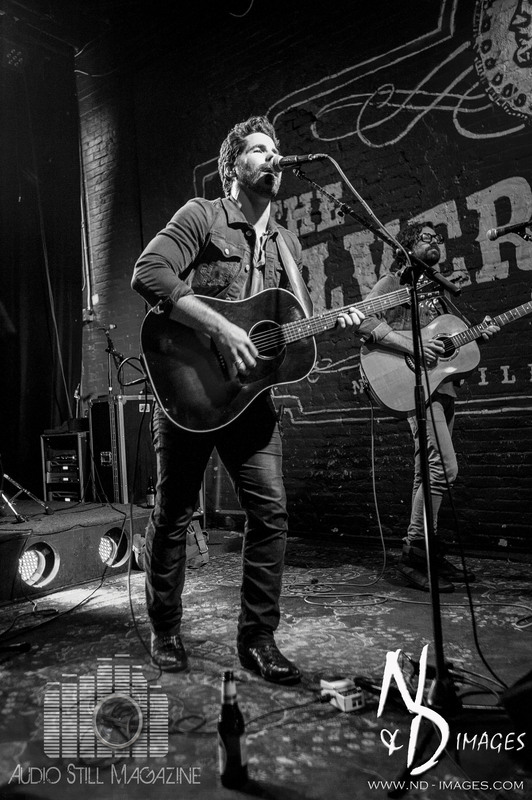 As we checked out the events at Fan Fair, we saw Eli Young Band posing for photos and singing autographs, new artists such as Native Run showcasing their music to the crowds of people in attendance and other artists like The Henningsens bowling at XBowl. There is a little something for everyone at Fan Fair. We were also able to catch Cold River Records recording artist, Katie Armiger, take the Bud Lite stage as well. Her fourth studio album “Fall Into Me” was released in January 2014 with the first single, “Safe” which pay tribute to our first responders. Katie was a big draw to the fans at CMA Fest. Up next on the schedule was the Show Dog Universal Fan Party held at the Silver Dollar Saloon. Artists performing at this event were Josh Thompson, JT Hodges, Krystal Keith, Joel Crouse and Native Run. This was a great intimate event where fans could get up close and personal with some of their favorite artists. Each artist played a hand full of songs to the packed house and took the time to meet each guest before the show. After the Show Dog Universal party was over, it was time to start making way over the Cumberland River to LP Field for the nightly shows. Events outside Lp Field, at the BMI Tailgate Party, got fans fired up before they headed into the stadium with acts like David Fanning. Now that everyone was ready for a great night at LP Field, we took our spot in the media area. While we chatted with other media/photographers, the stadium continued to fill with fans; you could feel the energy building. There were about 60,000 concert goers that filled the stadium for the nightly shows, thus being our biggest show to date. The first act to grace the stage was a treat for all – Alabama. This is one group that many of us have been listening to for many years and many artists name them as a very big influence in their careers. 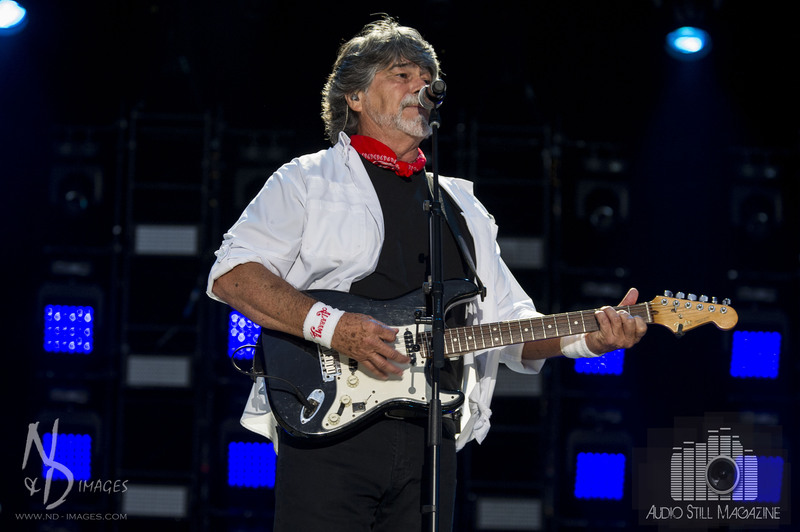 The band consisted of the original three cousins: Randy Owen, Teddy Gentry and Jeff Cook. They played some of their hits such as, “If You’re Gonna Play in Texas”, “Dixieland Delight” and “Mountain Music.” Alabama was a real treat to have at CMA Fest and enjoyed by all. 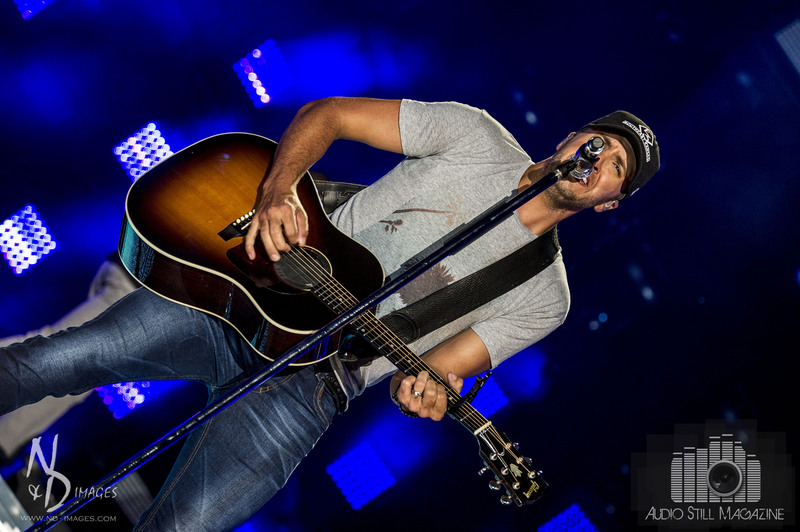 Next up was Luke Bryan…….what more can we say, ladies! Luke is one artist that takes command of the stage and brings 110% to each and every performance. 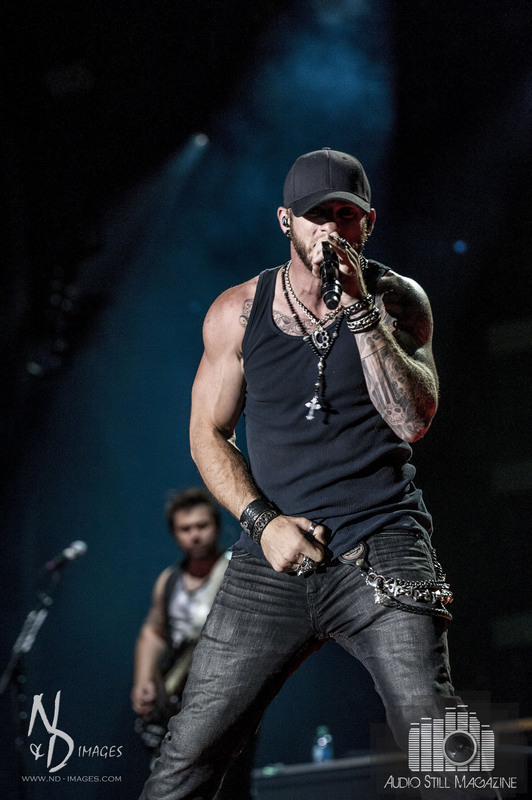 Luke entertained the massive crowd with hits such as, “That’s My Kind Of Night”, “Rain Is A Good Thing” and one of his biggest, “Country Girl (Shake it for me).” It is always a pleasure seeing Luke and his band perform. Just as we thought the night couldn’t get any better, who came out, but Rascal Flatts. What better song to kick off their set than their 2006 cover of Tom Cochrane’s “Life Is A Highway.” This led right into their current single, “Payback” from their 2014 release “Rewind.” The next song the Flatt’s performed took the 60,000 people by surprise – an A cappela version of Pharrell Williams hit, “Happy.” Rascal Flatts are always amazing to see live! The last act of the night needed no introduction, performing hits such as “Real Good Man” and ” I Like It, I Love It”, it could only be one artist – the one and only Tim McGraw. Throwing in others like “Truck Yeah” and “Live Like You Were Dying”, we’re sure residents all over Nashville heard the noise of the crowd at LP Field. But the moment of the night was during McGraw’s performance of his latest single “Meanwhile Back At Mama’s” when his wife, Faith Hill joined him onstage. Our first day at CMA Fest was action packed and busy. There was so much going on in the city of Nashville during CMA Fest; I wish we were able to cover each and every event. Stay tuned soon for part two of the CMA Fest issues of Audio Still Magazine! Audio Still Magazine has been hard at work putting together the best of the best of our trip to Nashville for CMA Fest 2014 for our readers to enjoy. We are putting the final touches on Part 1 of the CMA Fest Issue. I hope that you were all able to follow us on Instagram, Twitter and Facebook during our time in Music City. Did you also catch the interview we did with Meghan Linsey about her solo career and her upcoming album release? Click the link below to read the interview. So keep an eye out VERY soon for Part 1 of the CMA Fest Issue to drop! I hope everyone got to tune into the debut of the all new Audio Still Magazine Radio Show on Monday morning June 30th on WSMN 1590 from 9-10am. Audio Still Magazine would like to extend a very big thank you to everyone that did tune in and let you all know that this is something that you will not want to miss. The show will be broadcast the last Monday of each month on WSMN 1590 from 9-10am. You can also listen to the show online at http://wsmnradio.com/listen-live. We would like to thank our sponsor, Manchester Music Mill located in Manchester New Hampshire. Check them out at http://www.manchestermusicmill.com for all your musical needs! Thank you to everyone and be sure to tune in to the next show on July 28th on WSMN 1590 from 9-10am! While in Nashville for CMA Fest, Audio Still Magazine had a chance to sit down and talk with the lovely Meghan Linsey. You all may know Meghan from the country music duo Steel Magnolia. She is now getting ready to release her first solo EP at the end of this summer on iTunes and a new single within the next few weeks. Meghan has taken somewhat of a different approach to put this album out. 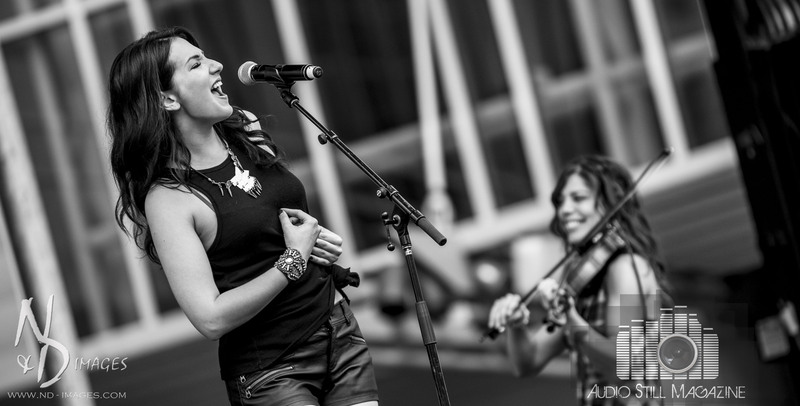 Meghan has turned to Pledgemusic, a crowd sourcing site, to release her new EP. Crowd sourcing is getting funding for various projects by having people pledge or donate to your campaign. When asked why she chose this route, Meghan said, “I am doing this all independently, I don’t have a label right now, I have a really great fan base and to partner with the fans to put the music out just felt like a really cool thing to do. It also gets the fans more involved and more excited. I’ve been posting a lot of fun videos and pictures that are exclusive for the pledge fans.” She has some great exclusive incentives for people that pledge including: a copy of her new CD on July 8th (pledgers only), puppy play dates, getting a mani pedi with Meghan, a private house show with Meghan playing in your living room. During our talk, we touched base on the creative and writing process of a singer/songwriter. “I’m involved in every process of everything in my career which gives a blessing a curse. I try not to micro manage too much, but I do like to be involved and know what’s going on. I’m just creative by nature,” states Meghan. She has been hard at work writing the new material for her EP with people such as Corey Crowder (who produced Jamie Lynn Spears’ upcoming country release) and her friend, Julie Moriva. “I cowrite a lot…James Otto, we wrote a song the other day that I’m really excited about will definitely, if not on this EP, will be on the next one for sure.” Meghan is working with upcoming Nashville producer, Tyler Cain on this personal and meaningful project along with many talented musicians. We really enjoyed our time with Meghan and would like to thank her and wish her the best of luck! If you are wondering how you can be a part of Meghan’s Pledgemusic campaign, here is the website http://www.pledgemusic.com/projects/meghanlinsey. Check it out and pledge today! 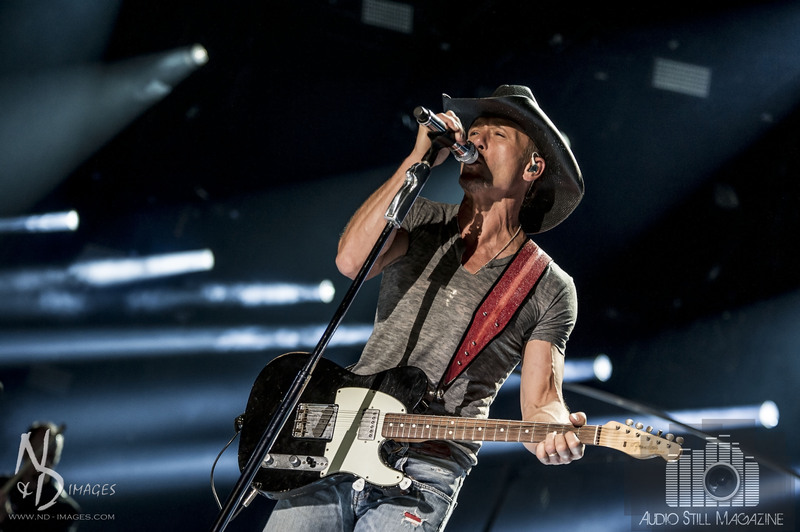 Audio Still Magazine has returned from CMA Fest in Nashville, TN. We had a great time in Nashville for the biggest country music event in the world. I hope everyone was following us on Instagram, Twitter and Facebook as we were posting throughout the day during the event. 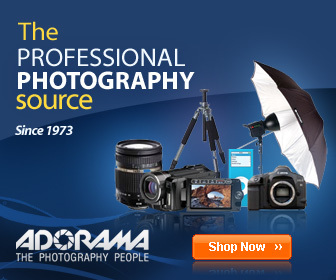 Now that we have returned, we are getting to work putting everything together for you. So be on the look out real soon on Audio Still Magazine for our coverage of CMA Fest 2014! Audio Still Magazine is gearing up for what is to its biggest year yet. As the first few months of the new year sometimes start off a bit slow and then build as we move from month to month, things just keep getting bigger. The slow time has allowed us to brainstorm and plan out the year ahead. Now we are ready to get to work! Our Chief Editor/Photographer, Nate Dean of N&D Images starts the journey of the next busy 3 1/2 months on May 29th as House Photographer at Bank of New Hampshire Pavilion at Meadowbrook in Gilford NH. This will be the first of 28 shows the Nate will be photographing at Meadowbrook alone. The next two night will be spent at Mohegan Sun working with Brian Davis who is opening for Brantley Gilbert and Kristian Bush of Sugarland fame. Next week, Nate will take Audio Still Magazine to Nashville for CMA Fest. 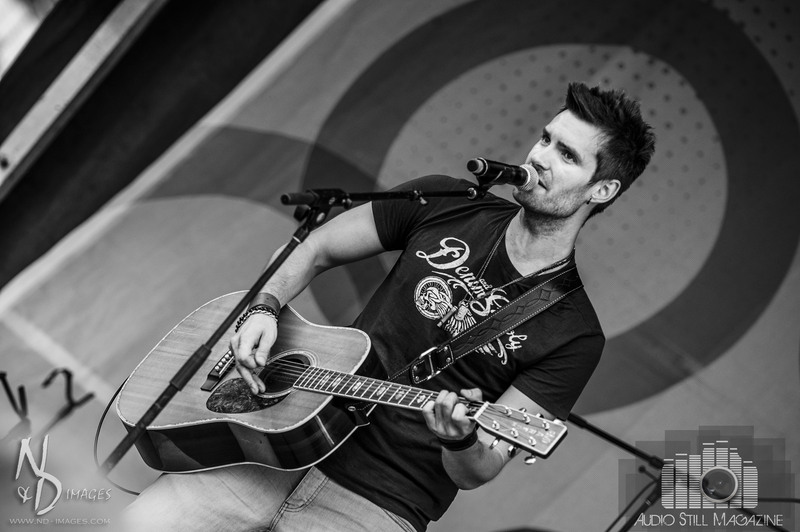 “I am very excited to be heading to Nashville for Audio Still Magazine’s first CMA Fest” says Nate. Be sure to keep an eye out on http://www.audiostillmagazine.com for coverage. Once returning from Nashville, Nate and Audio Still Magazine will be hard at work to put you in the middle of CMA Fest. “I would like to thank all of you that have made Audio Still Magazine what it is today and I hope for your continued support” says Nate. So make sure you are signed up for our email list to get the latest from Audio Still Magazine this summer!! !